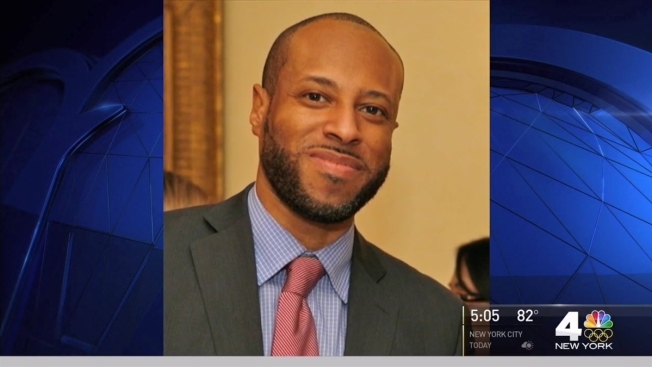 Authorities arrested a man in California in connection to the shooting death of Carey Gabay, a former aide to Governor Cuomo slain during last year's J'Ouvert festival. Kenny Bazile was arrested by NYPD detectives, U.S. Marshals and local police Thursday afternoon in Palm Desert. Bazile allegedly fired shots in a gang-related gun battle where Gabay was hit by stray gunfire hours before the West Indian Day Parade in Brooklyn last September. The 43-year-old Harvard-educated lawyer and Bronx native died after spending more than a week in a coma at a city hospital. "As we approach the one year anniversary of Carey's tragic death, we all mourn his loss and honor his memory," Cuomo said in a statement. "This arrest is another step forward in the pursuit of justice for Carey’s family and loved ones." Several other men were arrested in June for their role in the shooting. Prosecutors said two to three dozen shots were fired from at least eight firearms when Gabay was hit. They say multiple gang members were in the area amid heightened tensions and intended to shoot at rivals on sight; Gabay was an unintended target and had tried to hide behind a parked car. Thursday's arrest comes a city and police officials ramp up security efforts ahead of this year's festival and parade. 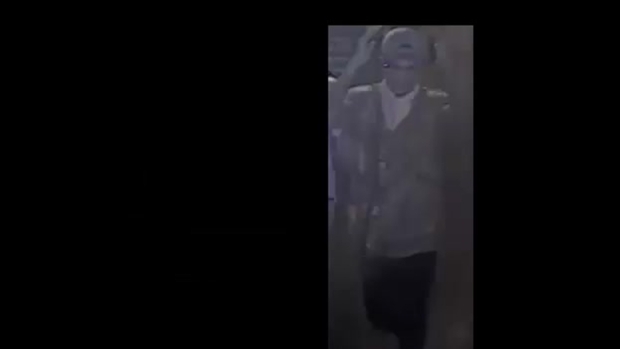 On Friday, nearly three dozen suspected crips gang members were taken into custody at the 71 precinct in Crown Heights, blocks from where Gabay was slain. Police seized 10 guns and a number of drugs in the bust, authorities said.